As the CEO of St. Frank, a curated collection of ethically sourced home goods, Christina Bryant is always on the move, searching for new products. “All of our pieces are created in traditional crafts. So, learning about the wide range of textiles and the history and iconography behind their creation, is crucial to our ability to develop authentic, beautifully made pieces with a story to tell,” she said, when asked how travel influences the line. “Designing my own home, I felt a pain point in searching for beautiful pieces that also spoke to my values as a global citizen,” she continued. 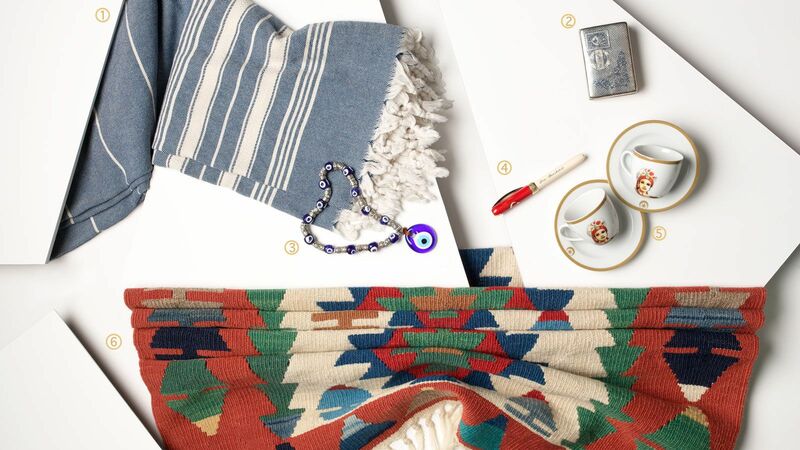 Here, Bryant shares her tour of Istanbul, where she shopped for vintage textile, and met with potential partners for the brand’s burgeoning bath line, in addition to taking in the sights of the Gateway to the East. Christina shopping vintage Suzani and Lakai textiles in the Grand Bazaar. Christina perusing shops in the Grand Bazaar.